Here is where I share with you my love and knowledge of yoga and my experience as a yoga teacher. 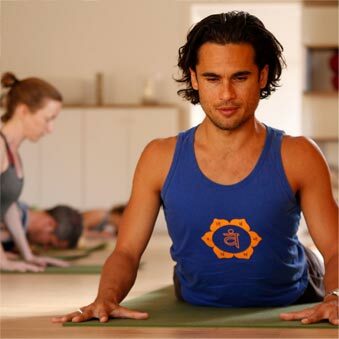 Find information about my yoga classes in London & South Bucks, regualr workshops, UK yoga weekends and worldwide yoga retreats in Italy, France and Greece. "I have never felt more change take place in myself than in the last week on your retreat! 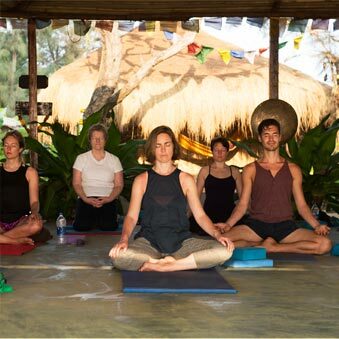 I now feel like I've woken up and understand how yoga can help improve focus, energy and generally how i feel about the world and myself – wow and thank you"
My classes and retreats are challenging at times, yet peaceful, supportive and fun. I put my heart and soul into my teaching, which I offer up with authenticity, energy and humour. It is my intention to encourage you to become more skillful & insightful; to improve your physical practice and experience the spiritual essence of yoga. To feel more at ease with yourself and the world and to find your peaceful centre which is always there beneath the surface. "You are an amazing yoga teacher Jeff. I just experienced the most inspirational, creative, vibrant and deeply transformational retreat with you. I feel wonderful, energised and inspired on my yoga journey; to go more deeply into my own practice and experiment with my teaching with renewed confidence. This must have been one of the best yoga retreats in Ibiza"
"Thank you so much for an authentic, well paced (for everyone) and expertly delivered retreat. 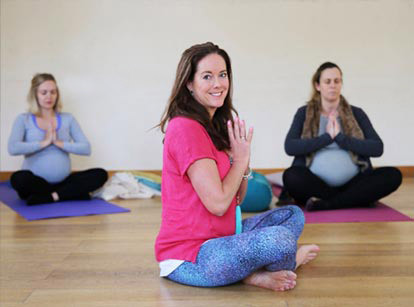 You are clearly an experienced yoga teacher, offering great depth to your teaching, which you offer up with humour and heart. I have found my still, peaceful, inner space again. Thank you!" "I'm so glad I came to your UK yoga weekend. You dealt so beautifully and easily with all our different abilities - really gentle, accepting, just enough challenge and encouragement, spirituality and depth, humour and lightness - and some brilliant tips too that I've never heard before, real "lightbulb moment" stuff!!"